The air is electric. IMEX in Frankfurt is the efficient, one-stop-shop for planners looking to book and organise worldwide meetings, events and incentive travel programmes. 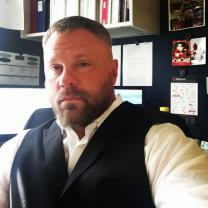 Run by meetings professionals for meetings professionals, we’re committed to providing outstanding business opportunities for exhibitors and buyers alike. And of course, our hallmark Hosted Buyer programme is at the core of the show. 3,500 exhibitors come to IMEX each year (including tourist boards, convention bureaus, international hotel chains, airlines and destination management companies). They’re poised to do business with the 9,000 visitors (including almost 4,000 hosted buyers) who attend during three energetic and very inspirational days. 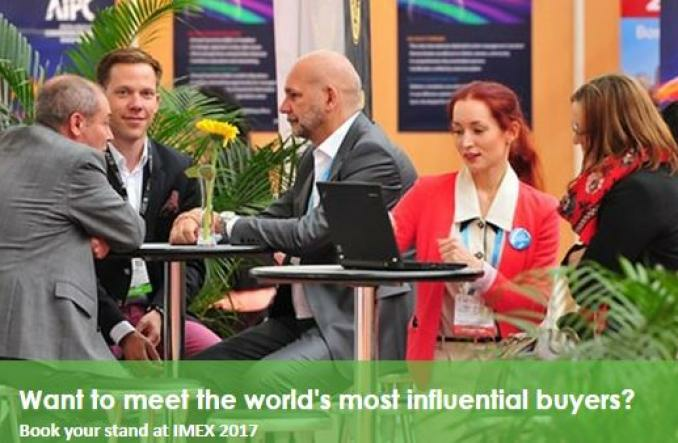 IMEX buzzes with activity, sound and energy, driving business with the force of global opportunities. If you’re in the meetings industry, this is the show for you. Destination DC is attending an event. Barceló Hotel Group is attending an event. Marianne Tomassini is now following IMEX Frankfurt 2017. IMEX Frankfurt 2017 added 2 new photos.